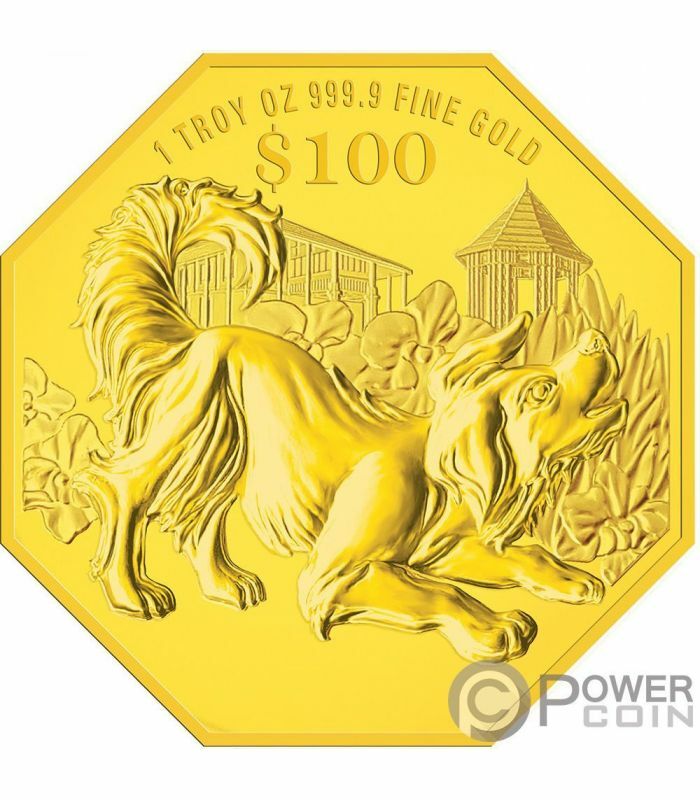 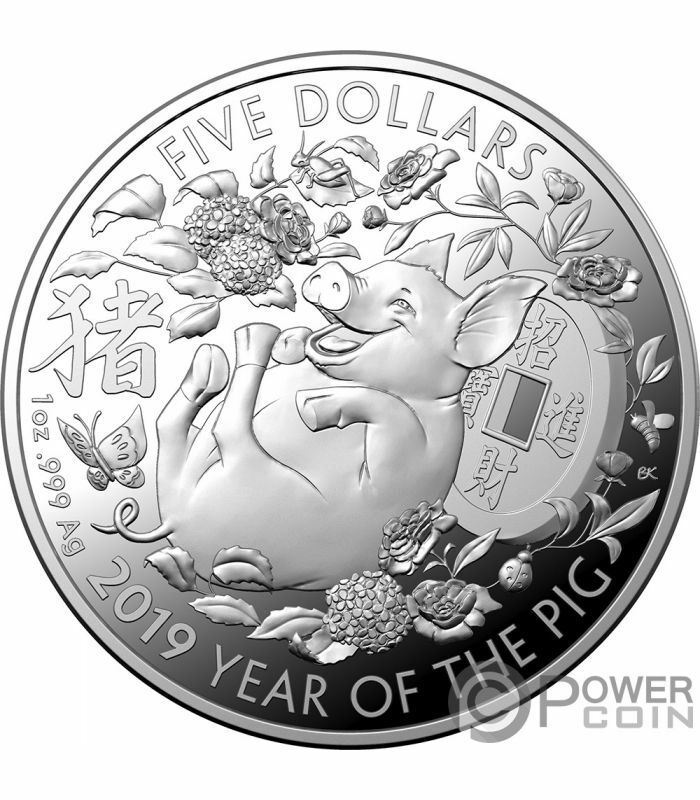 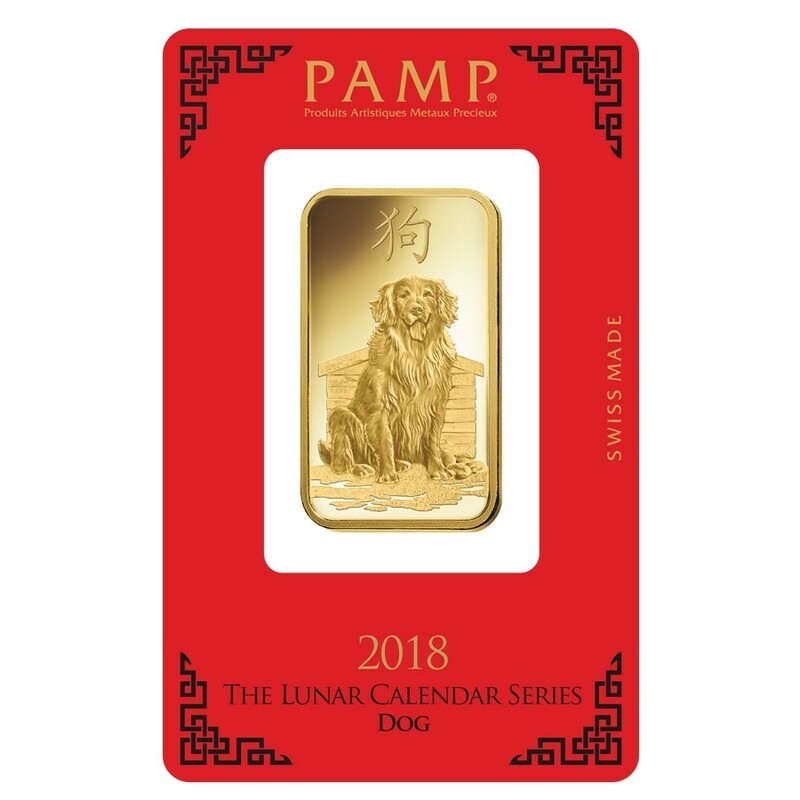 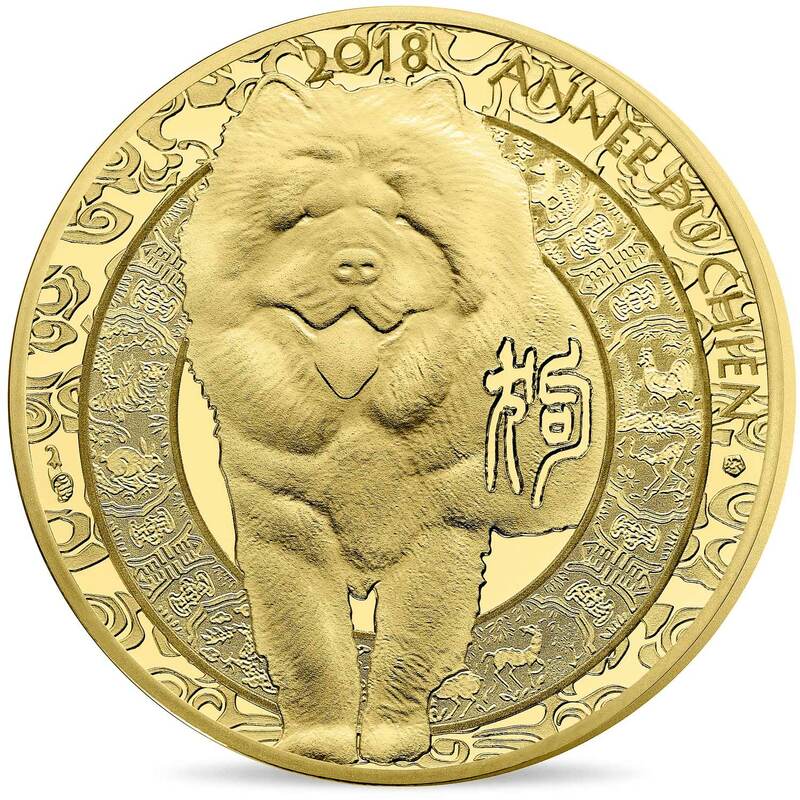 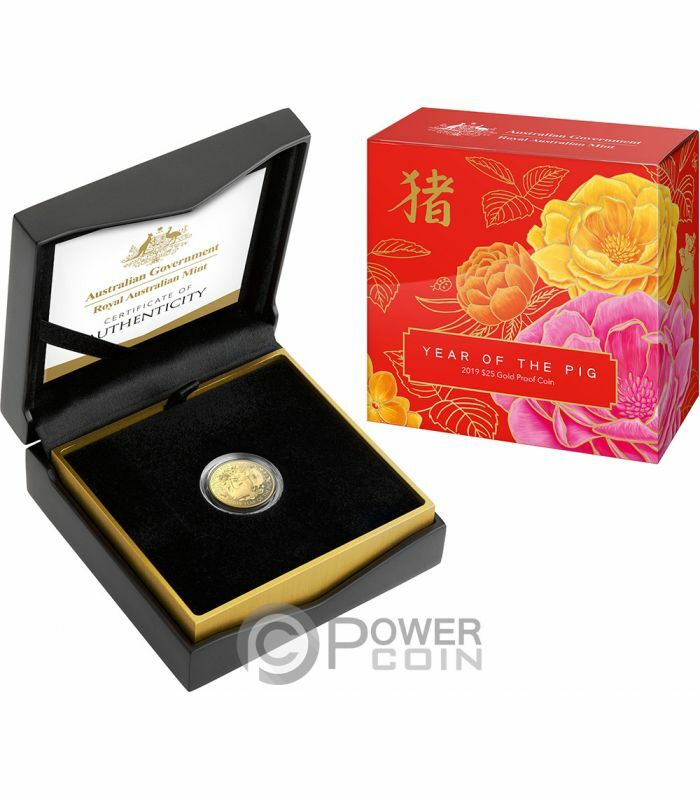 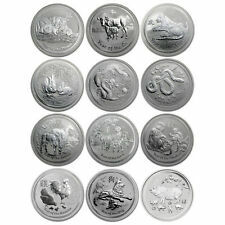 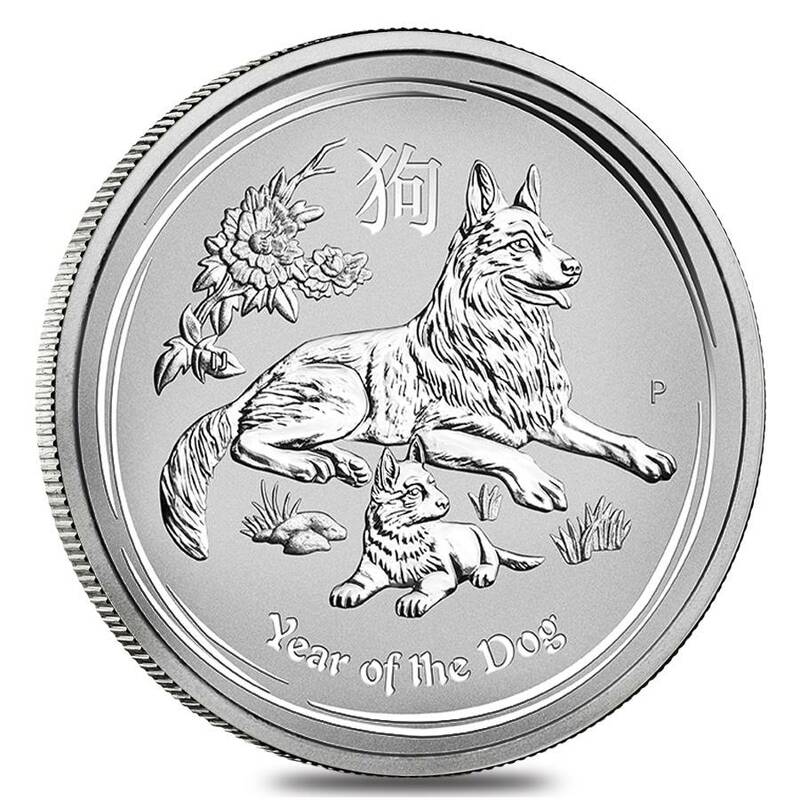 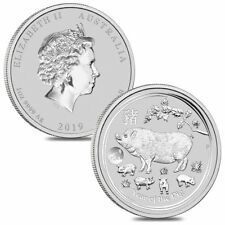 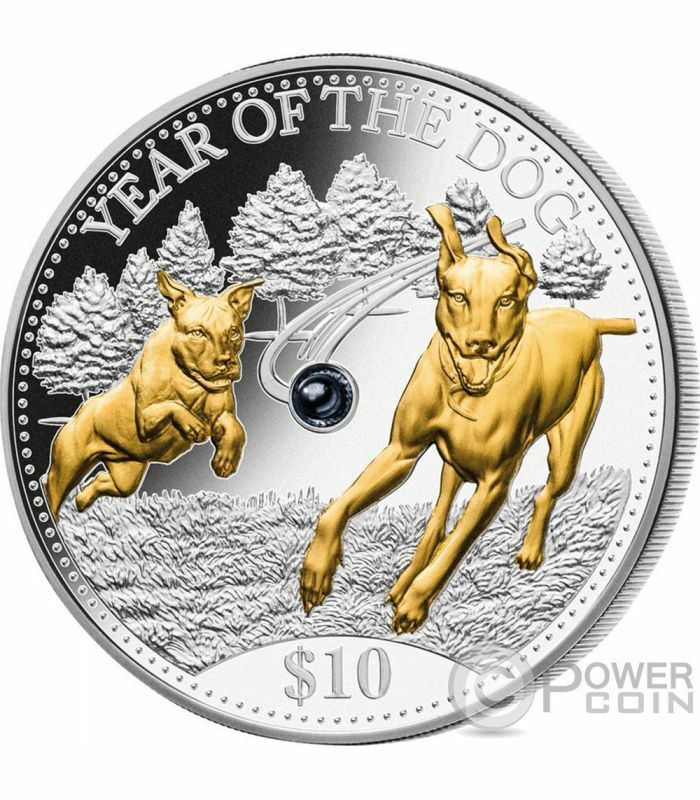 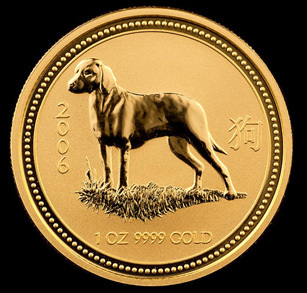 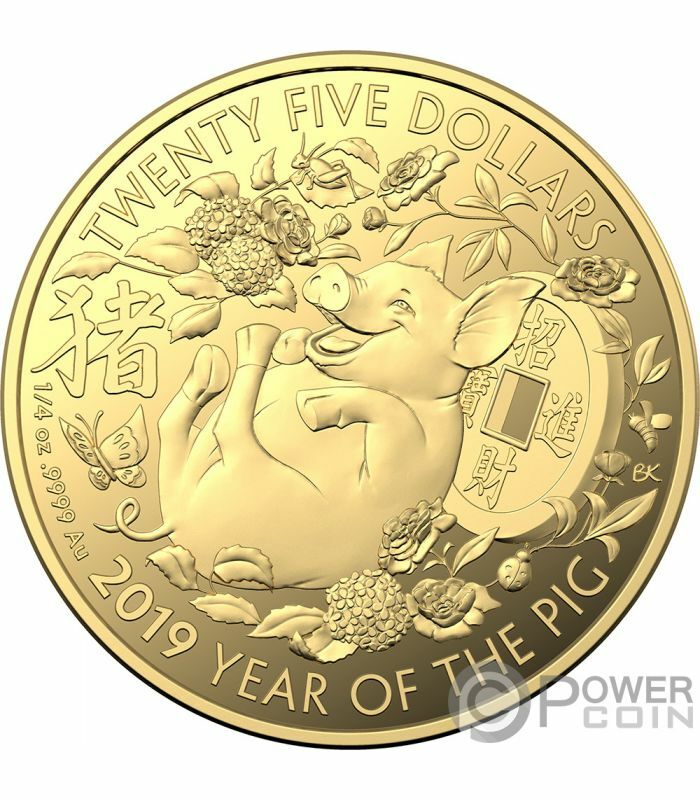 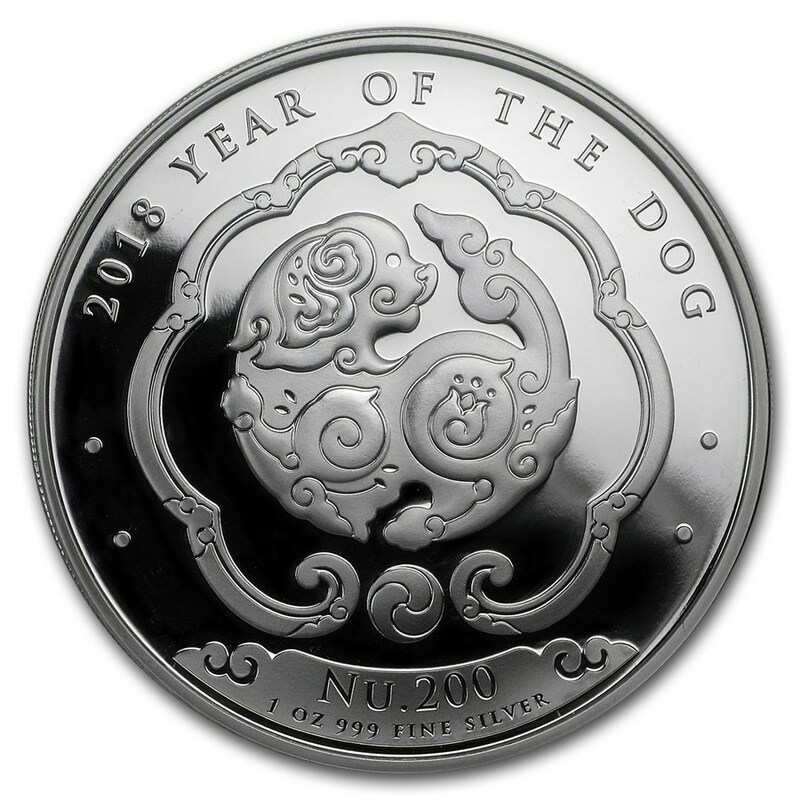 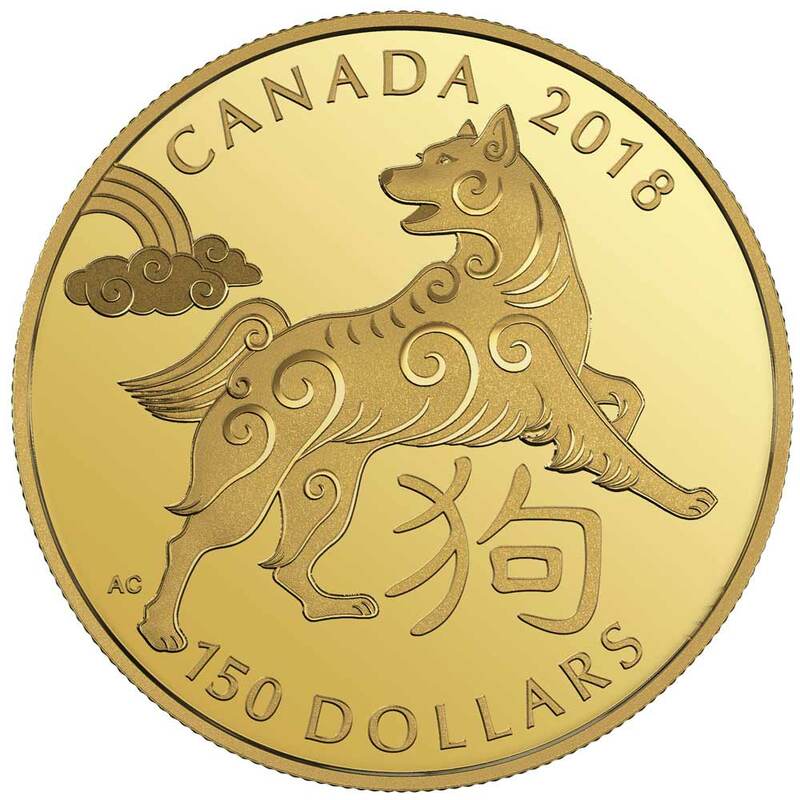 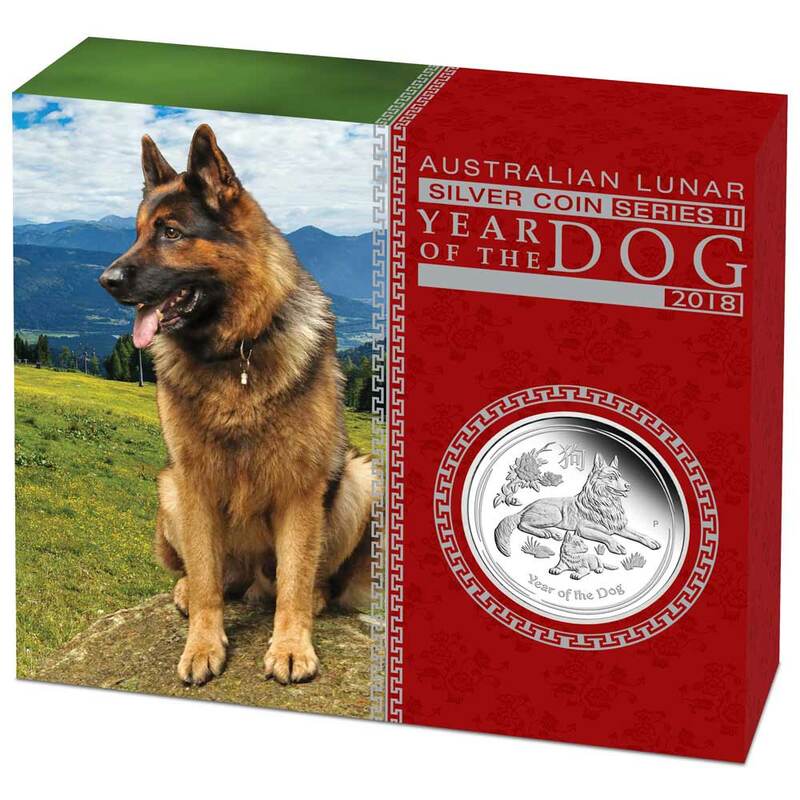 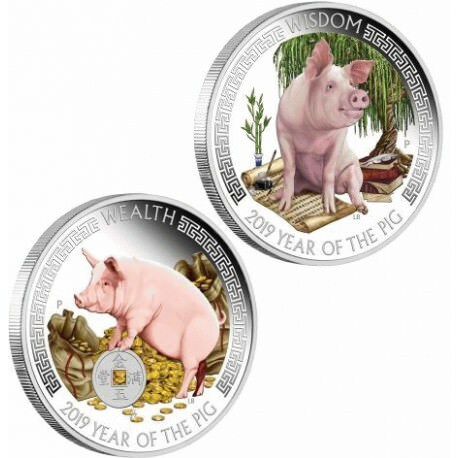 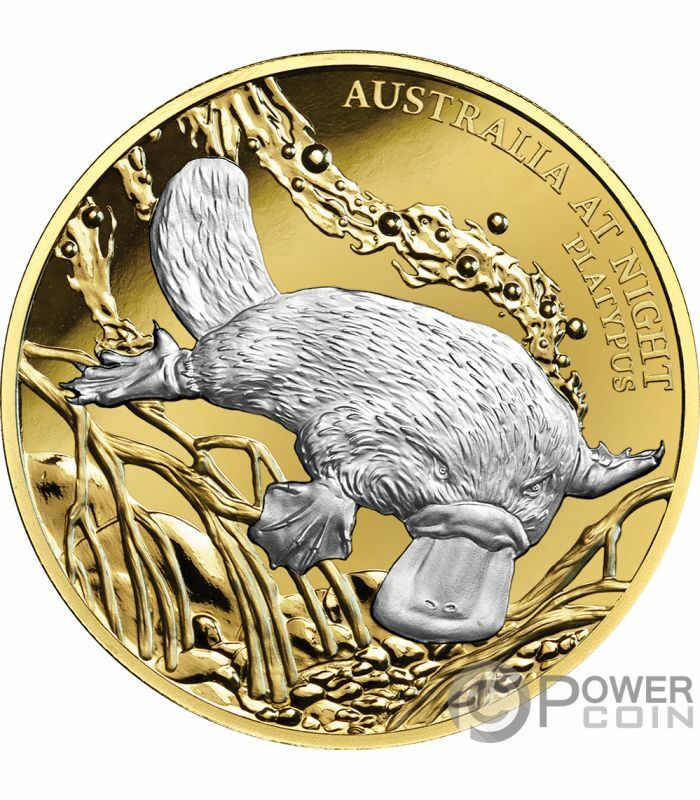 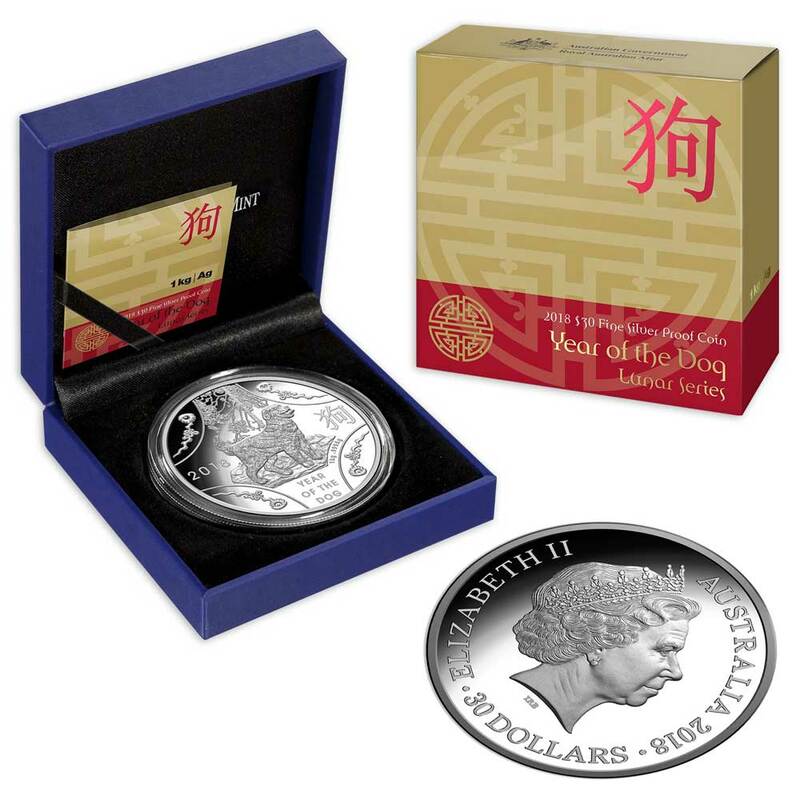 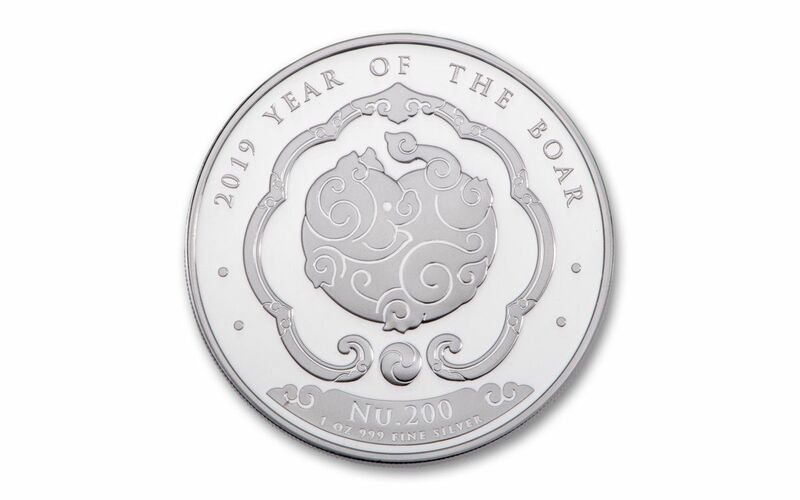 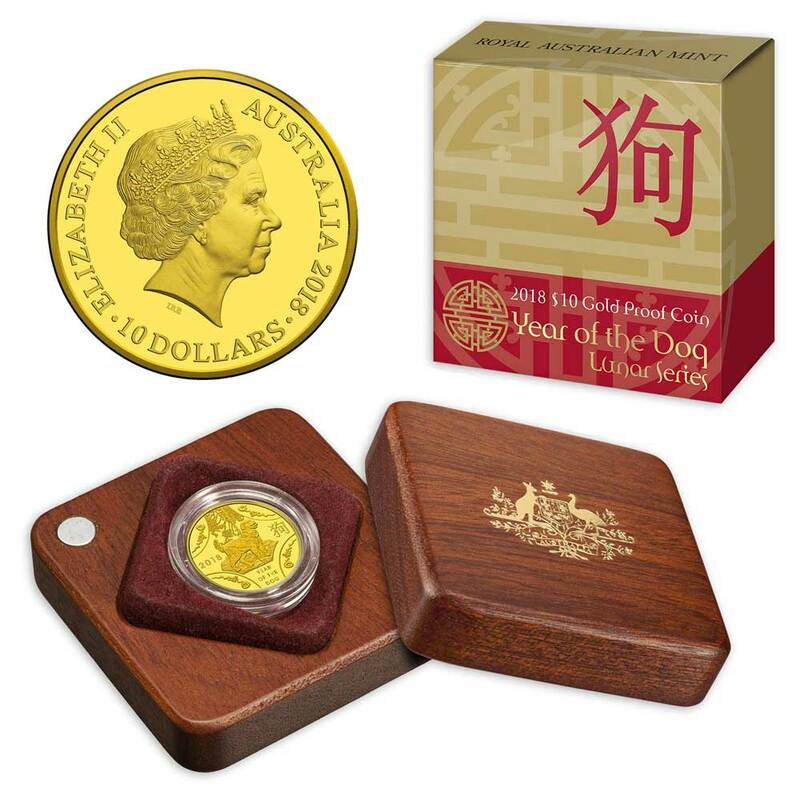 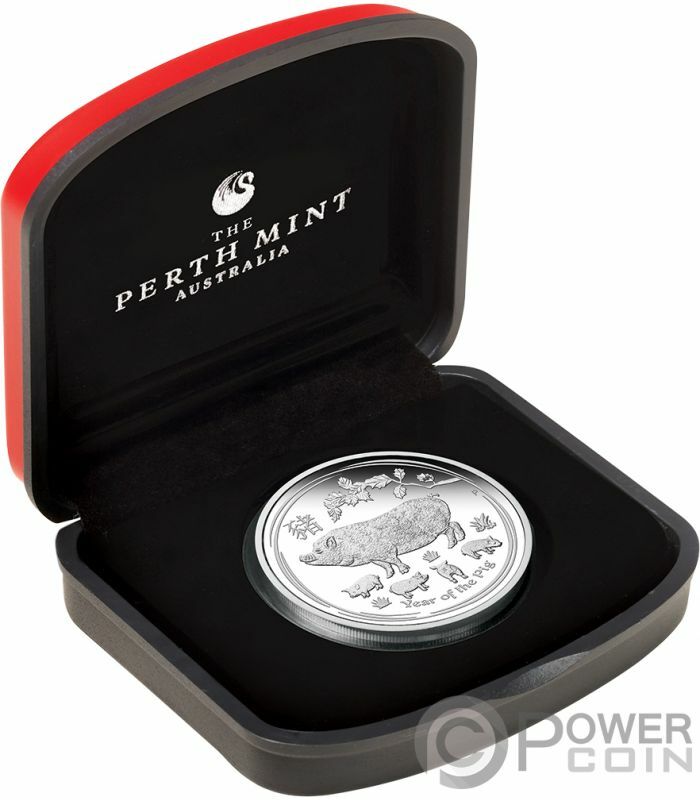 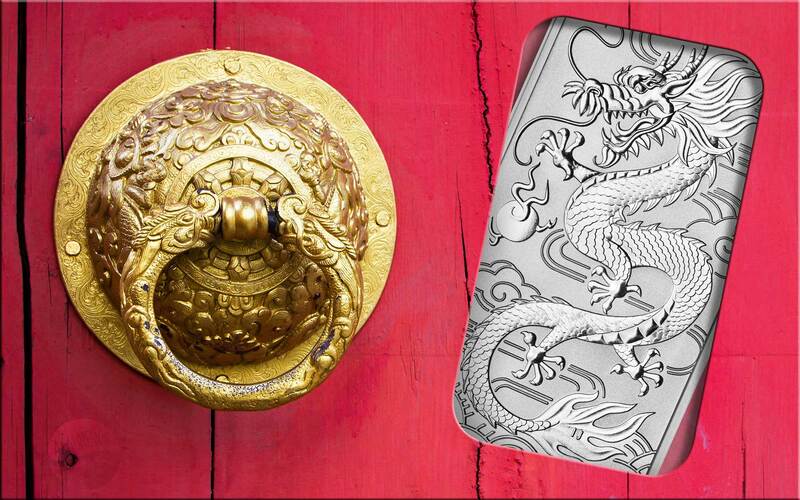 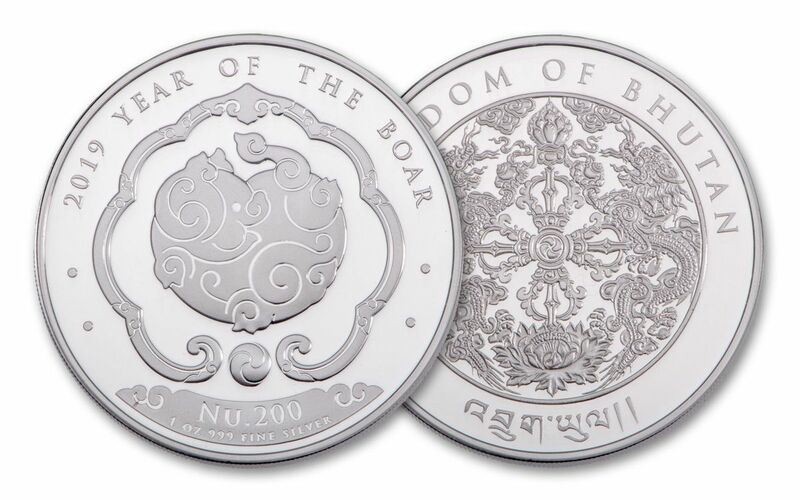 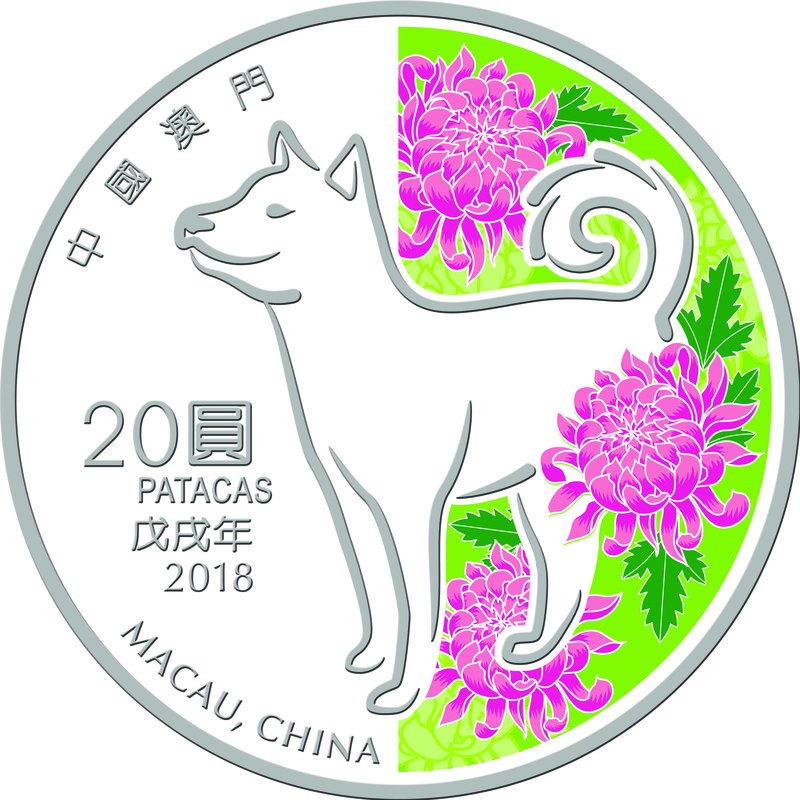 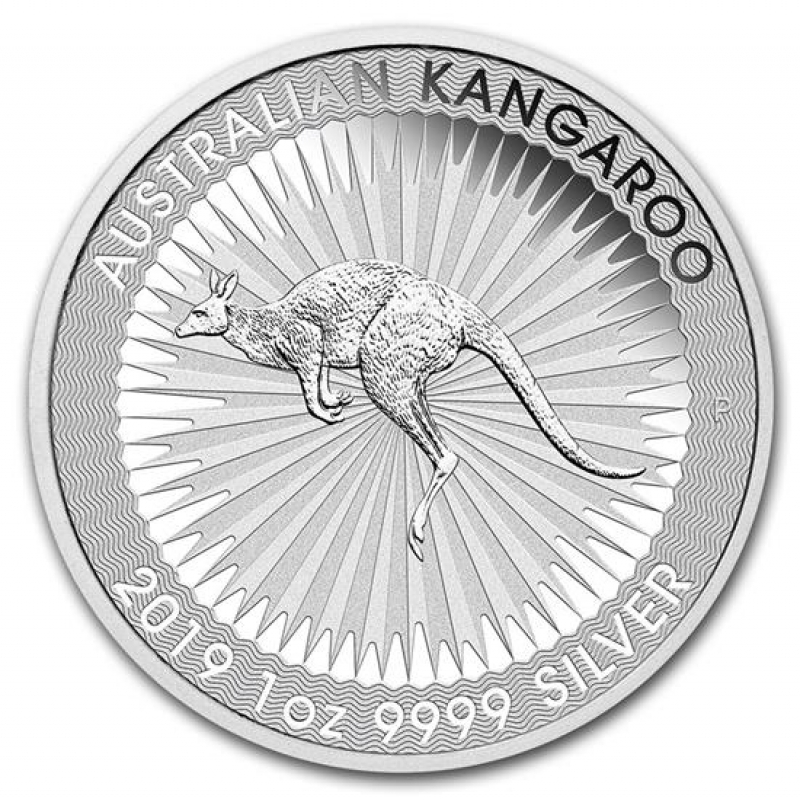 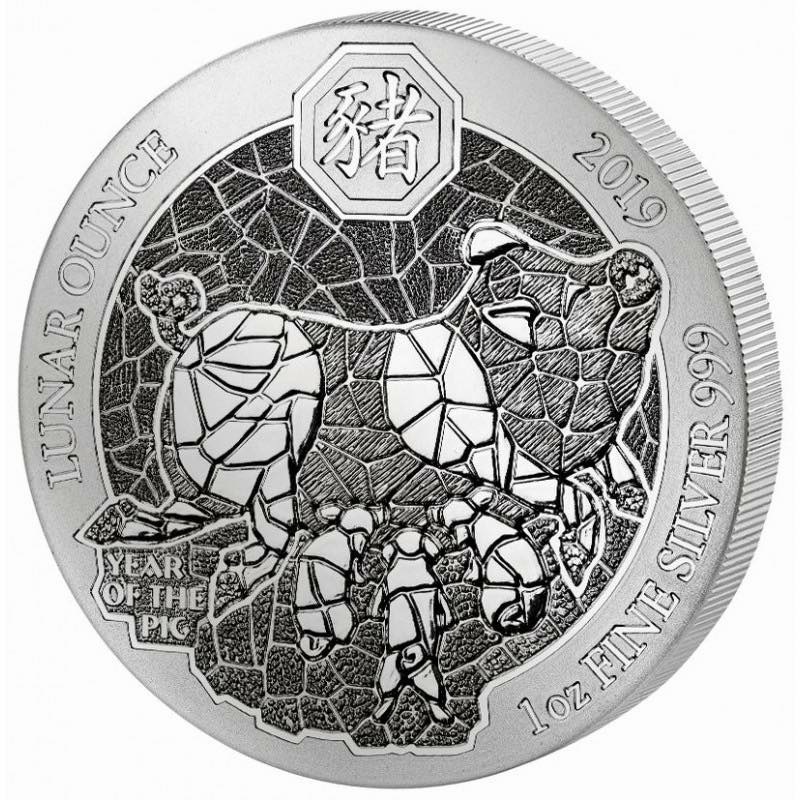 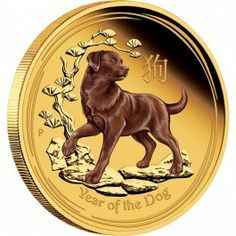 2018 Year of the Dog, Australia Lunar 1/4 oz. 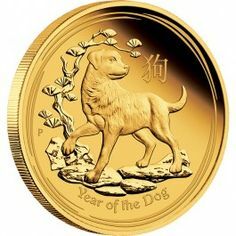 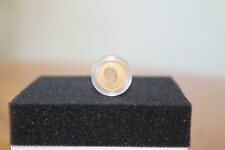 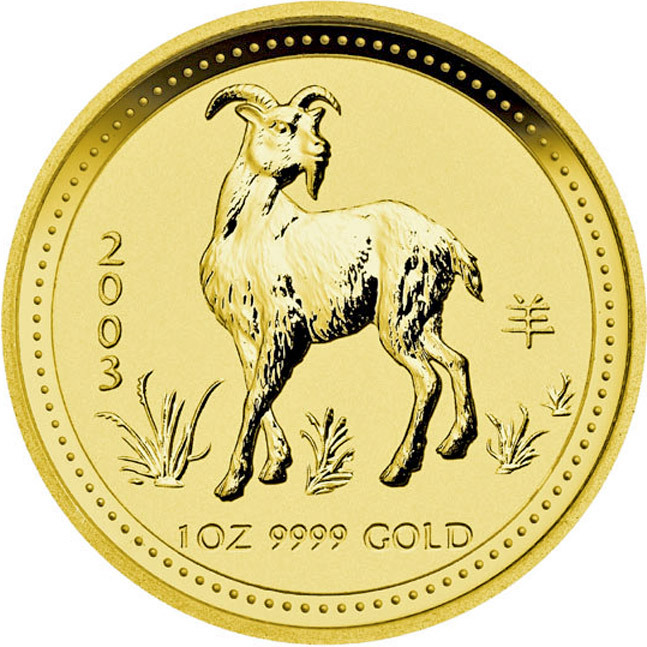 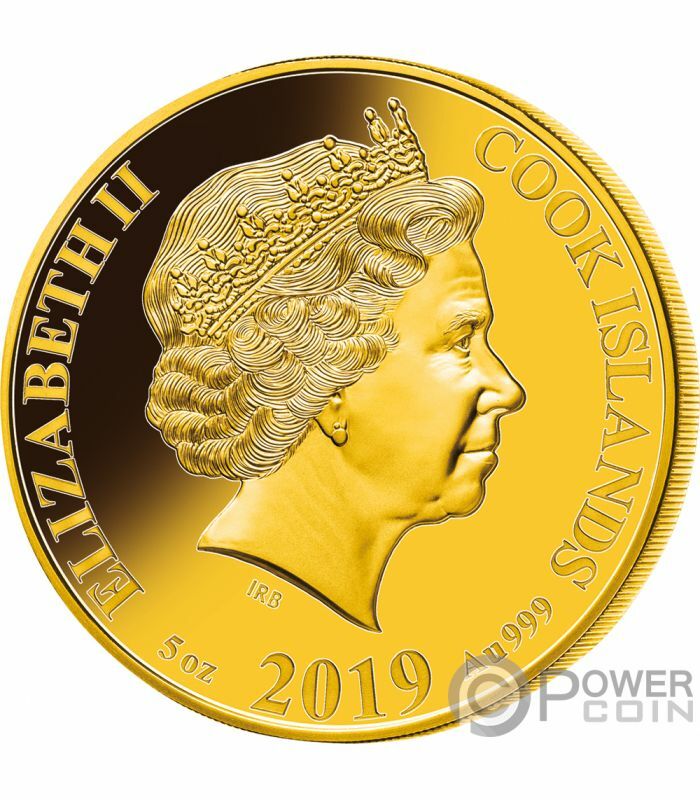 Gold coin! 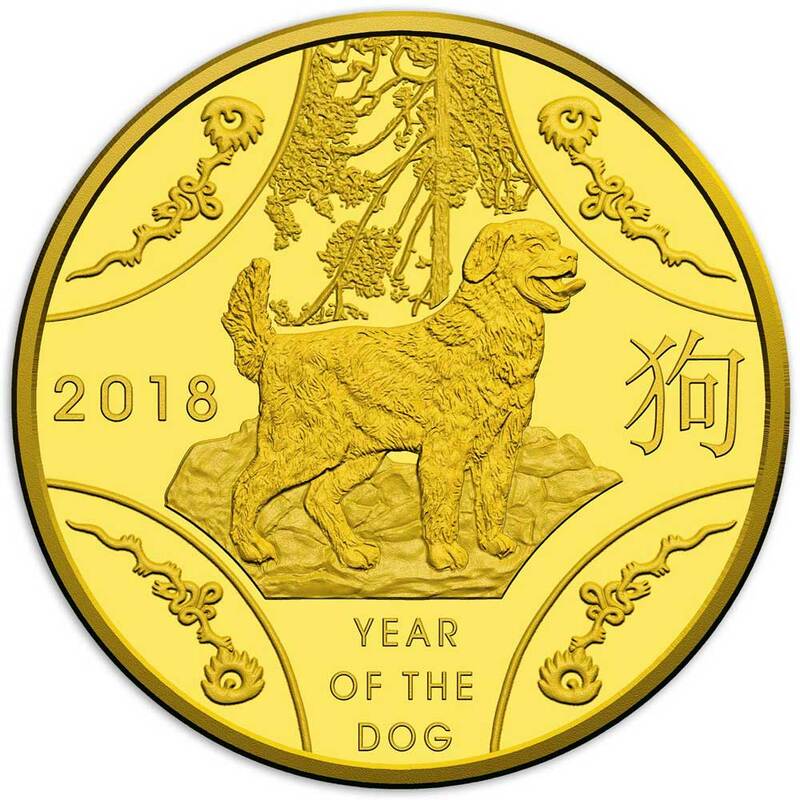 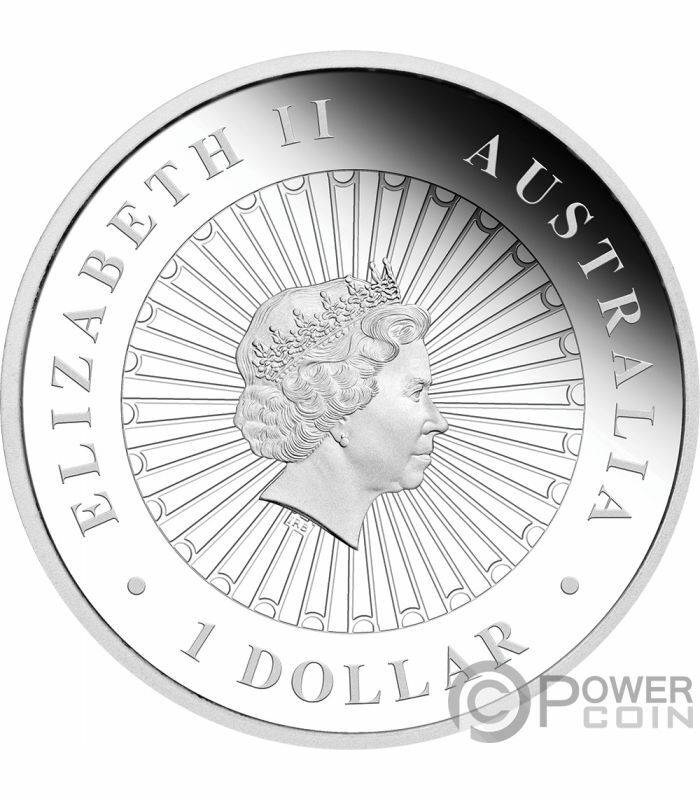 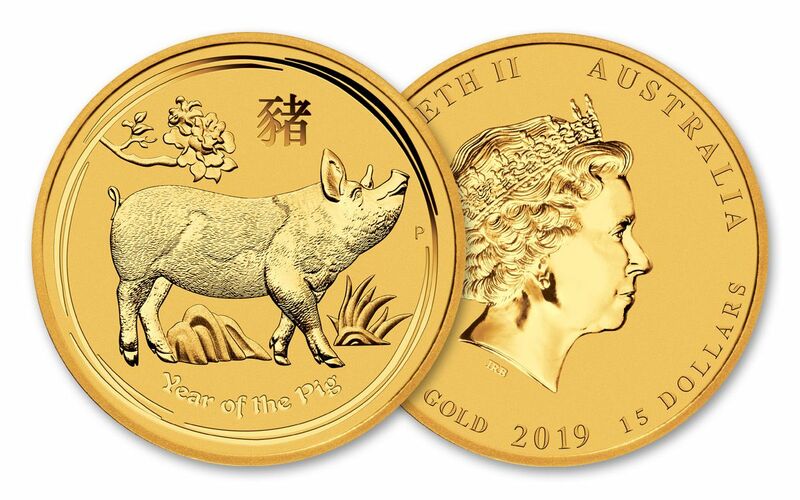 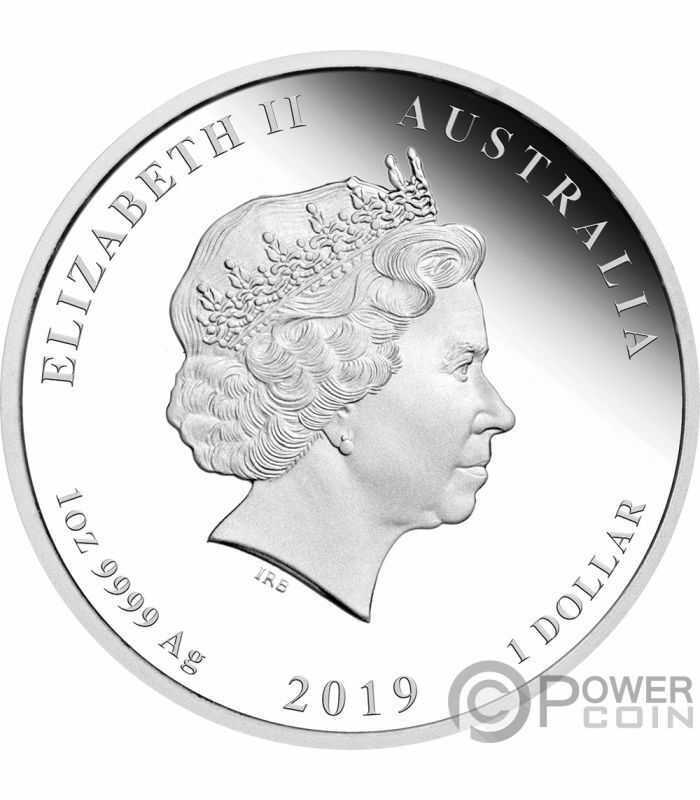 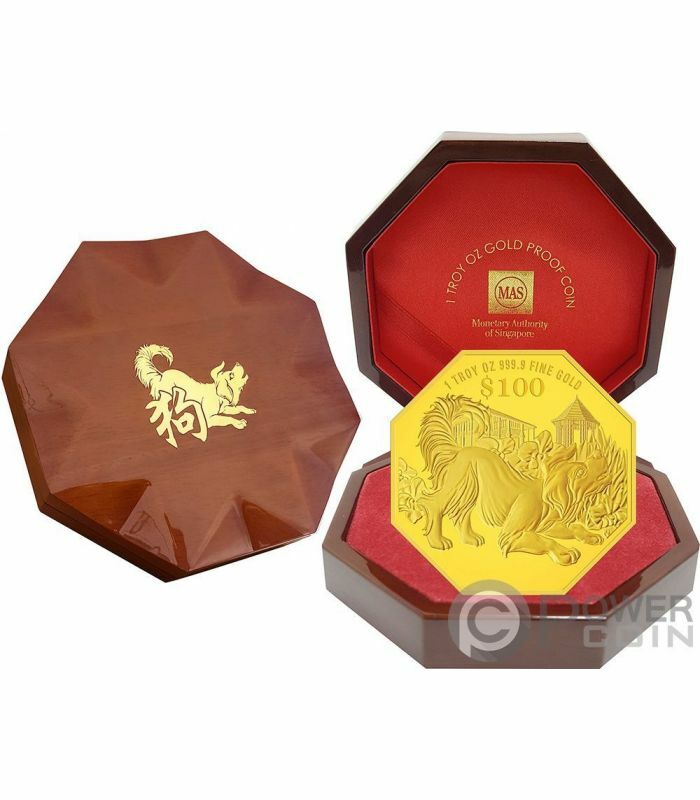 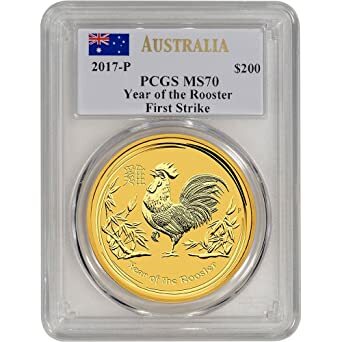 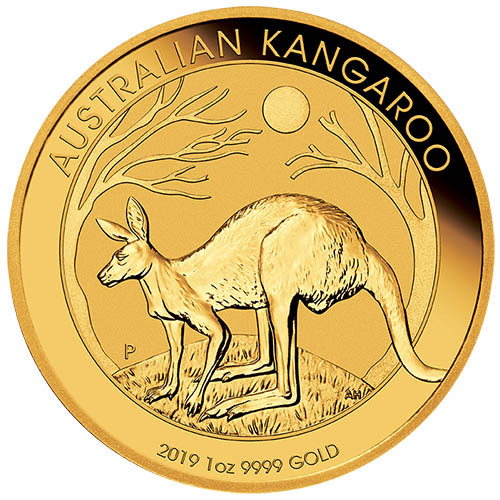 2018 Australia, Year of the Dog (Lunar) 2 oz. 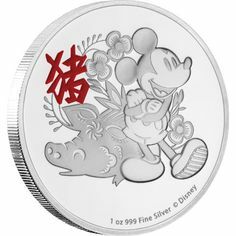 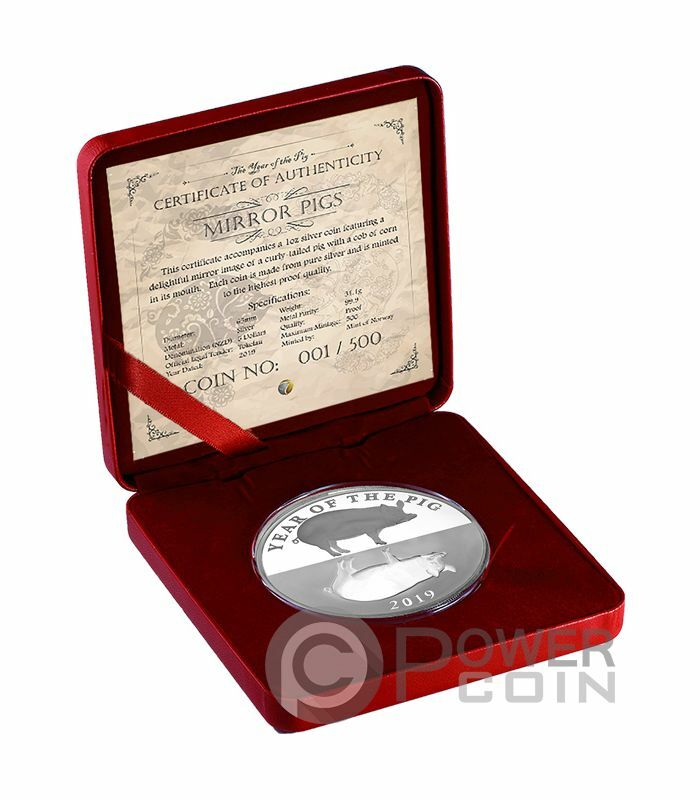 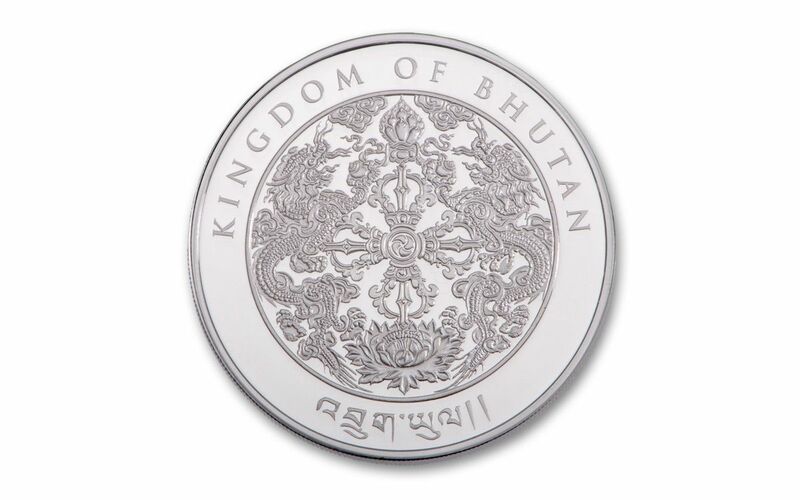 silver coin!